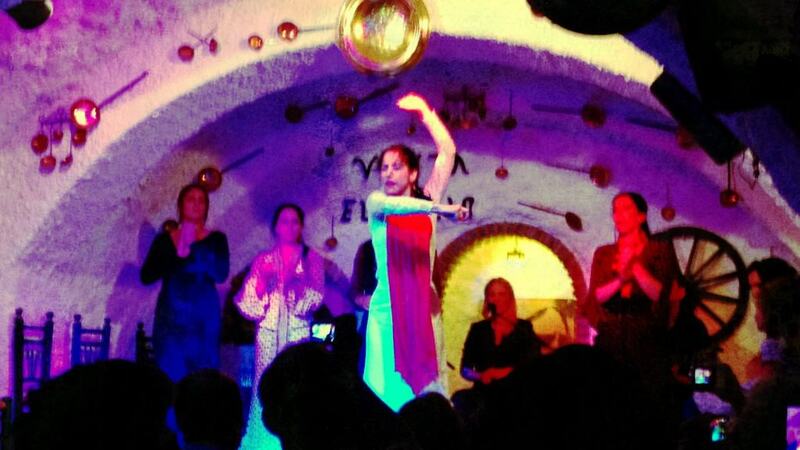 Flamenco in Andalusia: Paid or Free Shows? Last month we finally made our three city tour through Andalucía stopping in Córdoba, Sevilla, and Granada. There are many tourist expectations placed upon you while visiting southern Spain. 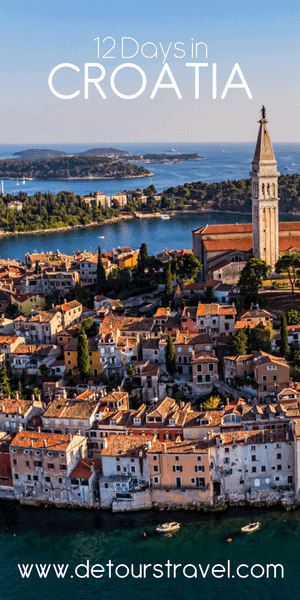 For example, you have to see the Mezquita in Córdoba, stroll through the Albayzín in Granada, and of course eat plenty of tapas while washing them down with excellent sangria. The list of tourism obligations goes on but it’s a list most are happy to follow as it’s a wonderful introduction to a vibrant area of Spanish culture. Flamenco is also a must see once you’ve made it all the way to the southern region, but which of the many shows is going to be worth your euro? The prices range from free to outrageous amounts. Whether or not you’re a fan of dance performances in general, flamenco is worth part of your evening at least once during your visit. The marketing efforts by holiday companies like The Caravan Club has us associating caravanning as a unique British past time, however caravanning was originally a way of life for gypsies. This was how Flamenco spread throughout southern Spain, the gypsies caravanning way of life took them from city to city. What flamenco is today comes from a blending of cultures, mainly Muslims, Jews, and gypsies, the latter of which being the most influential. Like the multitude of cultures from which the craft was born, it contains multiple distinct elements, the song (cante), the dance (baile), the guitar (toque), and of course the clapping (palmas). But perhaps the most important aspect of the performance, the part that drives all the others, is the passion exuded by the performers without which the improvisational style of this art would not be so captivating. As we planned our visit to Andalucía, we were excited to experience this aspect of Spain’s diverse culture. 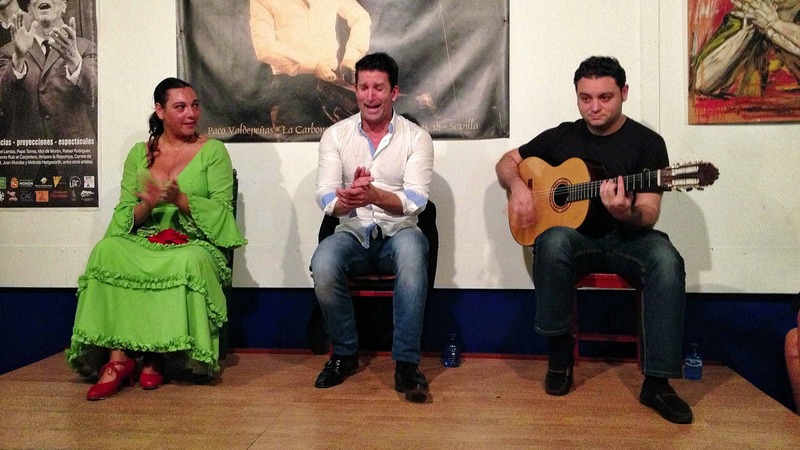 Tourism has hyped up flamenco shows immensely and finding one to attend is simply a matter of inquiring through the hotel or hostel reception. Our first exposure would be while we were visiting Seville. We had heard about a place called La Carboneria that offered free flamenco shows and decided that would be a great place to begin our introduction. However, when we told our plans to the receptionists at the hostel where we were staying, they cringed at the thought which clearly stated that we were not going to an ideal spot. After reading about it online though, we knew what we were in for. It’d be place filled with guiris (foreigners) and the performances could be hit or miss, but free is free and we went! Our second acquaintance with flamenco was in Granada, but this time we booked it through our hostel. This was more of a whole evening event rather than just swinging by a bar like we did Sevilla. For 30€ we were picked up from our hostel, given a brief tour through the Albayzín, taken to Venta El Gallo for the flamenco show which included a free drink, then taken back to our hostel at the end of the night. For a long evening such as that in which we were chauffeured around, we thought the price was fair. We also enjoyed the fact that it was a more in depth experience of flamenco culture than our evening in Seville. The difference between the paid and free shows are entirely what one would assume. Firstly, our paid show included more than just the show as I mentioned the tour, ride and drink. In addition, the ambiance of the establishment was of a much higher quality than the free show at La Carboneria. At Venta El Gallo, a restaurant within the caves of Sacromonte, we watched the spectacle in a very intimate but functional space filled with classy Spanish charm and well dressed attendees that one should expect at such a location. The ambiance of the free show was more like a laid back dive bar with only the residue of its former character remaining after being inundated with young drunk tourists over the years. As for the shows themselves, the classier joint felt more organized and professional whereas in Seville it was more casual yet somehow more raw as well. For someone who has no exceptional knowledge of dance styles and wants to simply go to see what flamenco is all about, either type of show will satisfy. 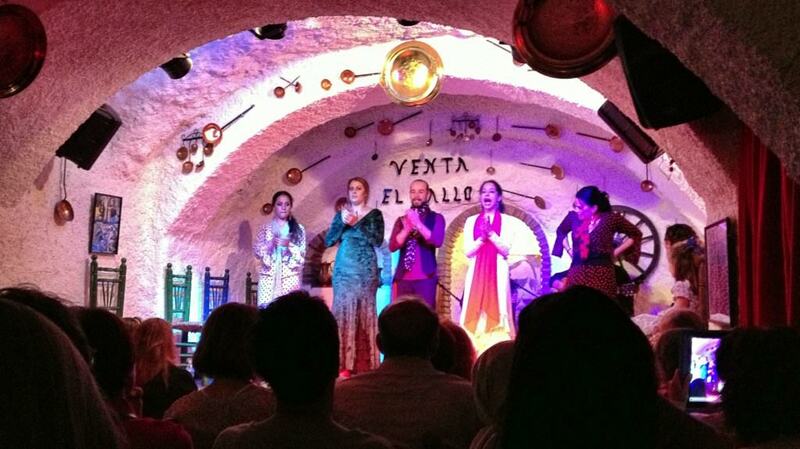 Both locales had very talented performers and I was left incredibly impressed in Seville and Granada. For an extreme budget traveler, a free show will please the curiosity and the wallet. For someone with a little more money to spend and to whom a higher quality ambiance is valuable, paying for an evening of flamenco is certainly worth it. Viewing the passion of the dancers as they stomp the floors with their feet and beat their hands to their body in complete control will not disappoint in any case. It’ll have your feet twitching to move with the dance as you stare in awe at the performance and whether or not you paid for the show will be the furthest thing from your mind. Interested in learning Spanish in Sevilla? If so, you might consider an immersion program with Sign Up Institute in Seville. 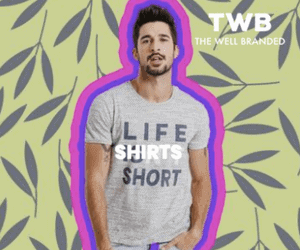 In 2015, they launched an LGBT-oriented 2 and 4 week immersion program. Plus, if you decided to register with them, you can save 65€ or more by signing up with our special code. Just email Sign Up Institute and mention “Two Bad Tourists” when registering for you discount!